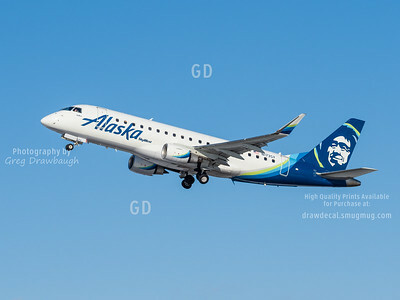 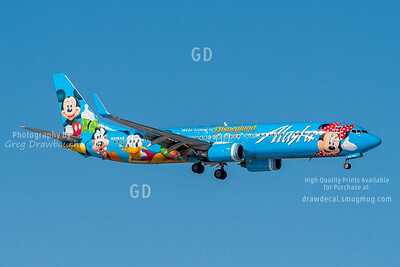 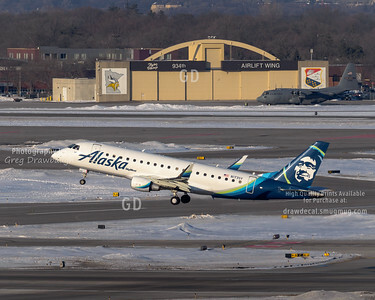 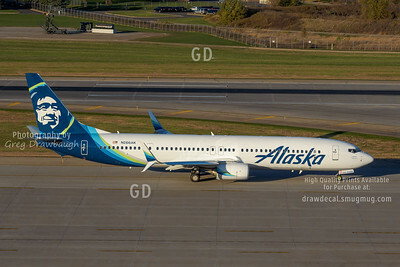 Seen departing from MSP runway 30L, Alaska Airlines 737-900 N307AS wears Alaska's short-lived interim paint scheme. 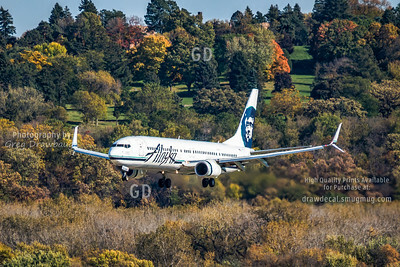 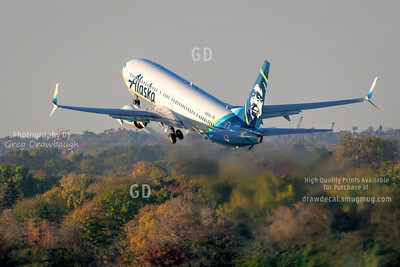 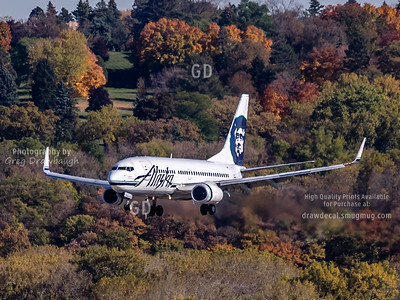 Alaska Airlines 737-900ER N419AS lands in Minneapolis on this fine fall day. 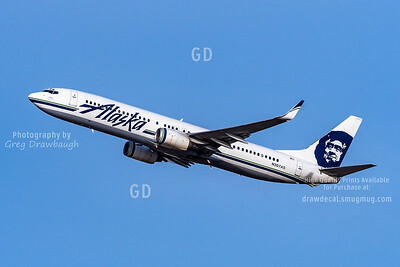 Alaska Airlines 737-700 N625AS about to land in Seattle on a gorgeous spring evening. 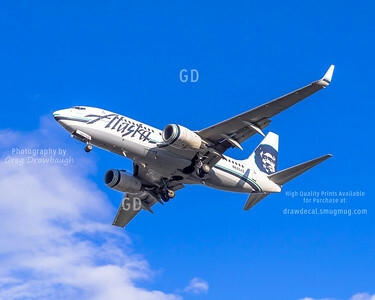 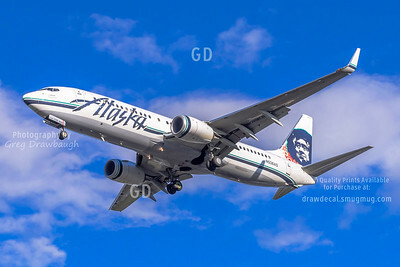 Alaska Airlines 737-800 N536AS about to land in Seattle on a gorgeous spring evening. 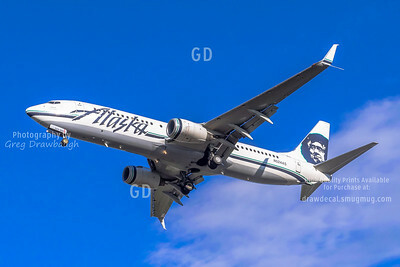 Alaska Airlines 737-800 N524AS about to land in Seattle on a gorgeous spring evening. 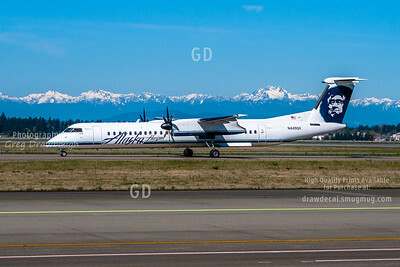 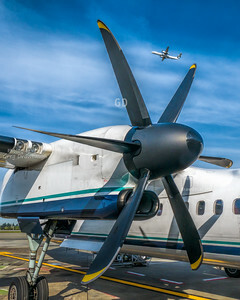 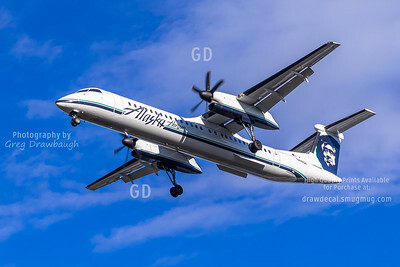 Operated by Horizon Airlines, Q400 N416QX is about to land in Seattle on this gorgeous spring evening. 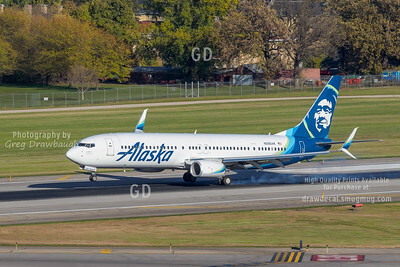 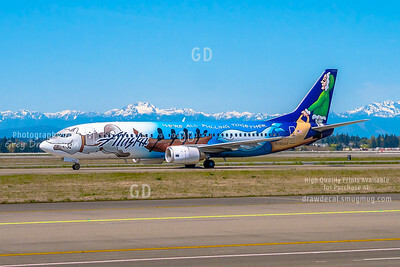 Alaska's "Alaska" theme plane 737-400 N705AS taxis towards the gate with the snow-capped Olympic Mountains as a backdrop. 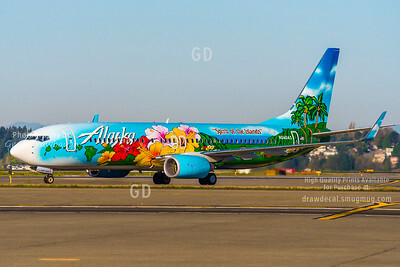 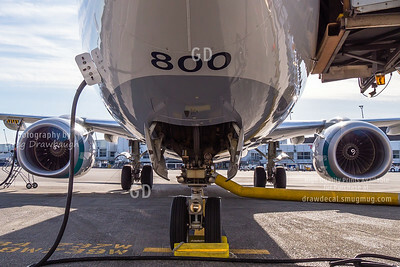 Alaska Airlines sharp looking 737-800 N560AS "Spirit of the Islands" arrives at its home base in Seattle on this April morning. 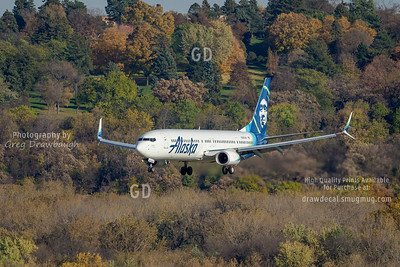 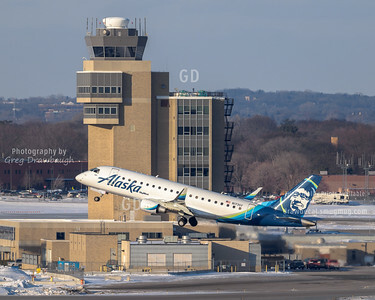 Alaska Airlines 737-900 N318AS lands at MSP on this winter afternoon in 2011.